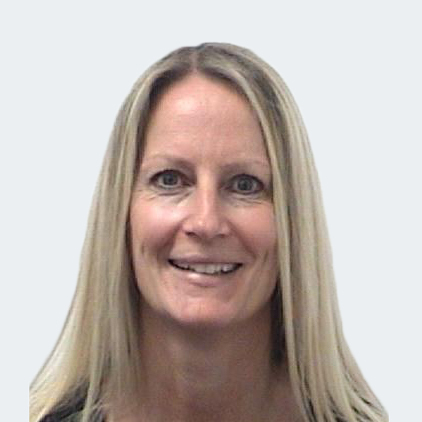 Karen Cansell SS(PRAC) Business Services Managers at Kent Police and Essex Police Shared Business Centre. 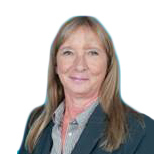 Belinda Cripps CTPrac Business Services Managers at Kent Police and Essex Police Shared Business Centre. We attended the Collaborative Transformation Practitioner programme in the early part of 2016. This was particularly timely for us as we were about to embark on a real-time shared service project for Kent Police & Essex Police. It is one of the biggest organisational changes that both forces have seen as part of their collaboration programme, with the two forces’ business centre functions becoming a single site operation. February 2016 saw the close of consultation followed by a three-month period to build the Business Services senior leadership team in line with the new structure. This resulted in existing managers changing portfolios, promotions within the department and the appointment of an Implementation Manager. To help us manage this period of transition to new roles, we created a tool summarising the principles to follow. Key areas within the implementation programme were apportioned to service managers with the help of the self-diagnostic tool (T&V0.02). This is a really useful tool taken from The Shared Service Architect’s Trust & Vision Toolbox that can be used as a confidence check to review individual strengths and areas for development in the knowledge and skills required to be successful in shared service working. Leading up to the launch of the implementation programme, we were fortunate to have been equipped with a wide range of tools and techniques from the Shared Services Architect’s Business Case Toolbox. Throughout the journey, it was important to maintain regular engagement with, and encourage participation from, key stakeholders in terms of problem-solving and process improvements. This was achieved through working groups for key service lines that will continue as part of our continuous improvement plan. Tool 0.03 of the Shared Service Architect’s Business Case Toolbox inspired us to create a similar table to capture, manage and resolve our issues and concerns throughout the implementation programme. We involved the staff in this with the use of an interactive white board and regular focus groups. We thought it might be useful to share some of the work streams from our implementation programme plan and areas for consideration as a point of reference for future shared service projects. We have created a table in the PDF of this article to inspire you. We have learned so much on this journey and continue to learn as we move forward into the optimise phase of our programme. If you would like to hear more about our shared service experience, please don’t hesitate to get in touch – we would be more than happy to help.